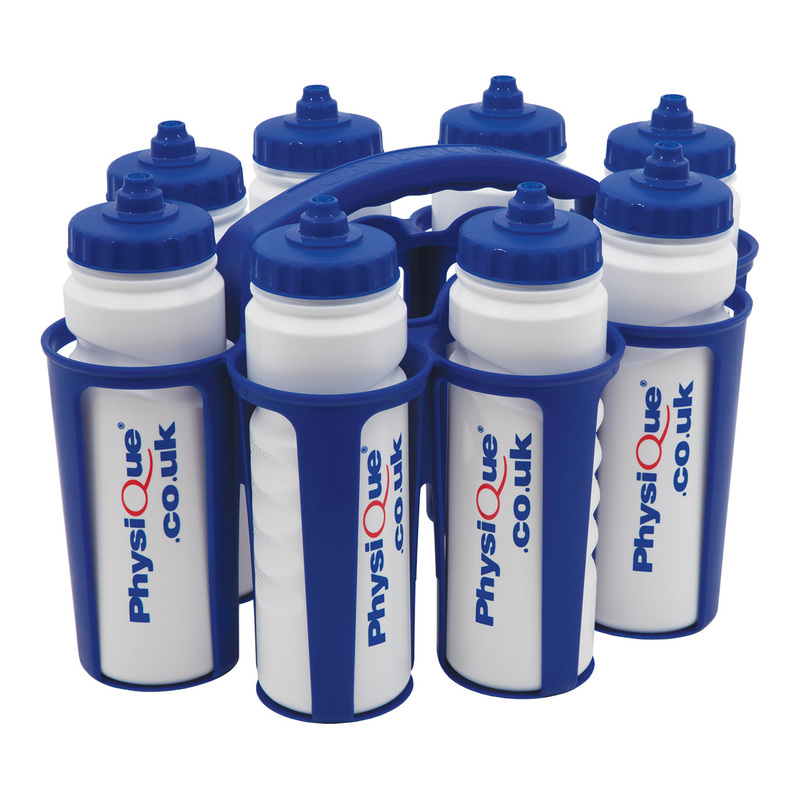 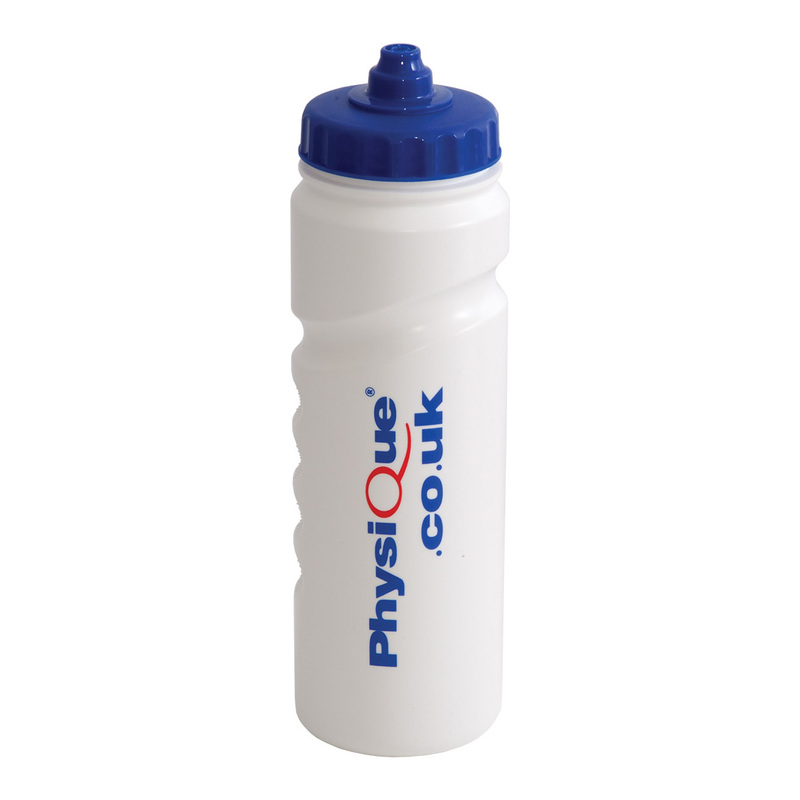 Physique Drinks Bottles really do look the part and won't leak or crack. 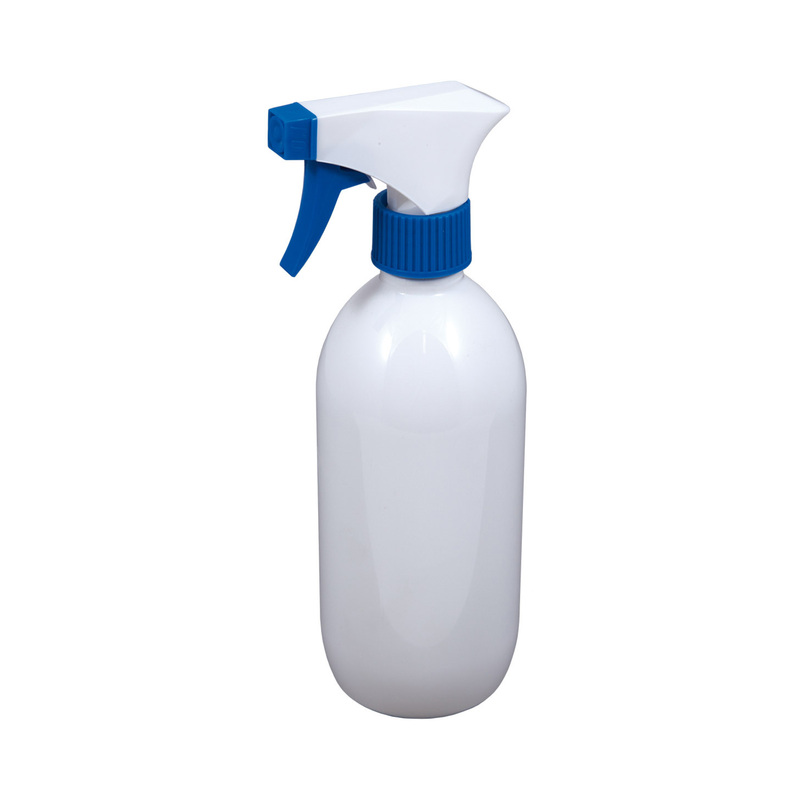 Easy to clean, 750ml capacity, and fitted with a new hygienic squeeze top. 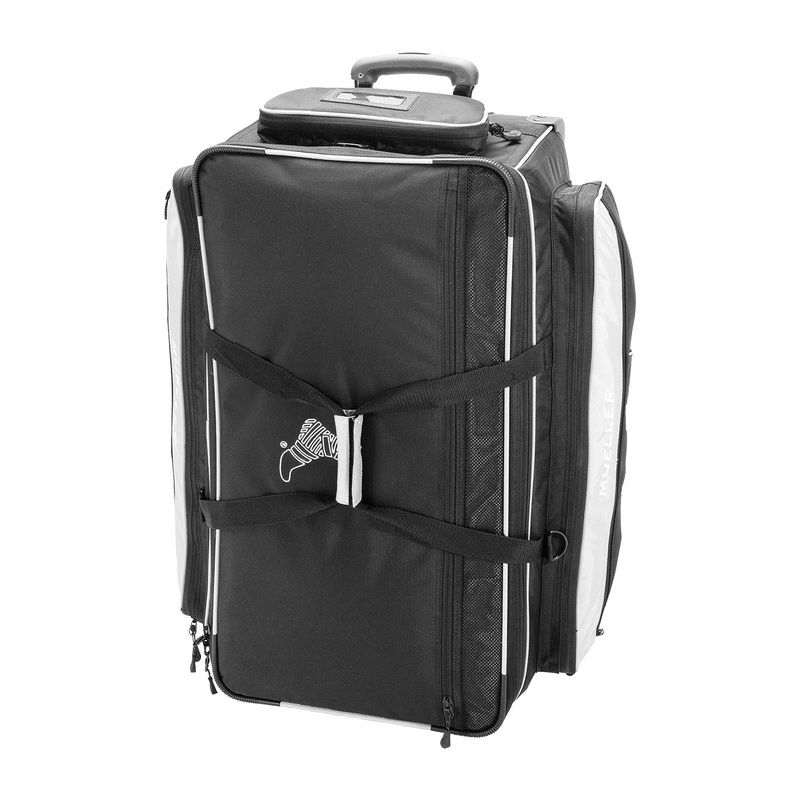 Smart, compact and very professional in appearance. 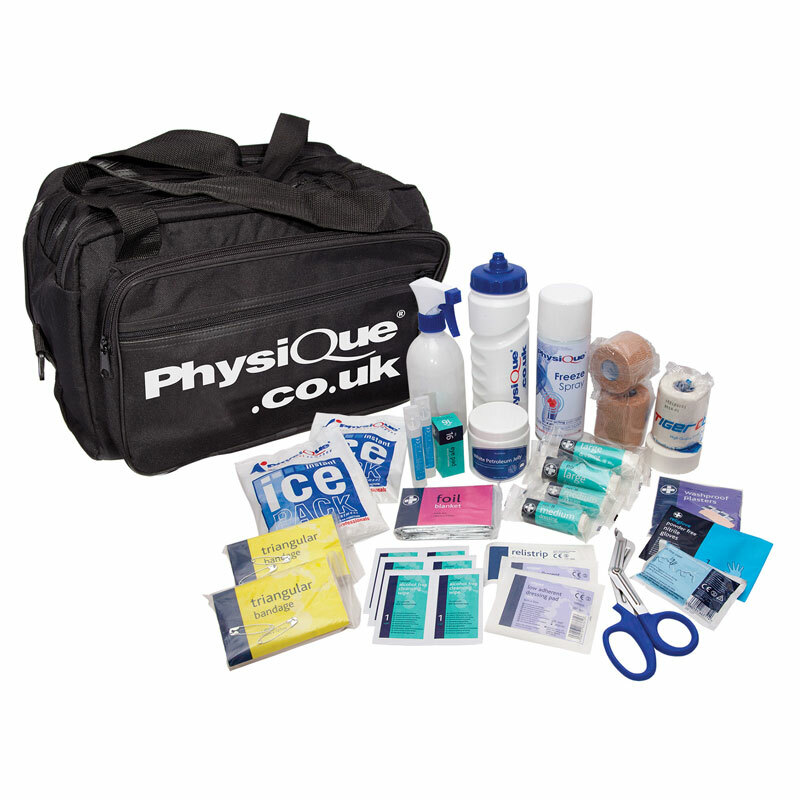 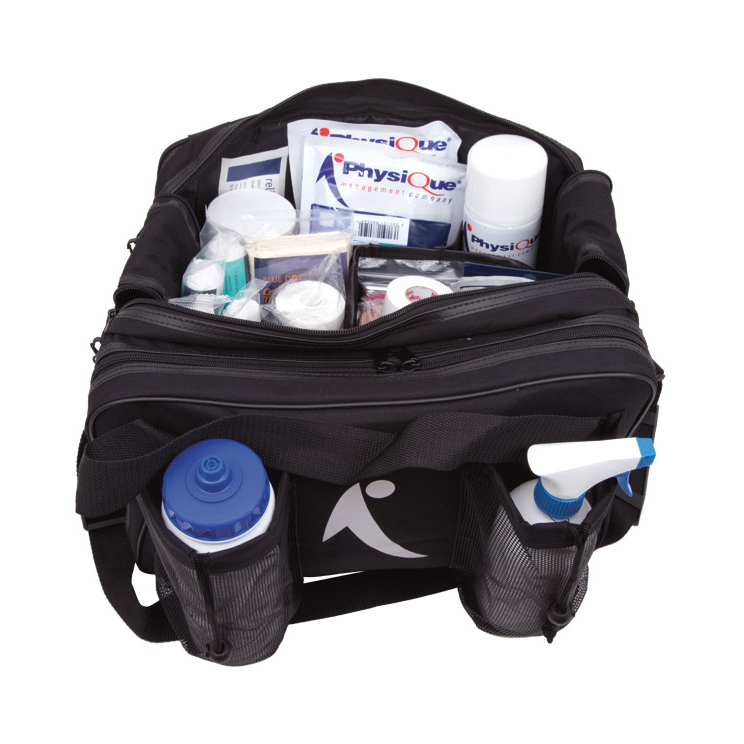 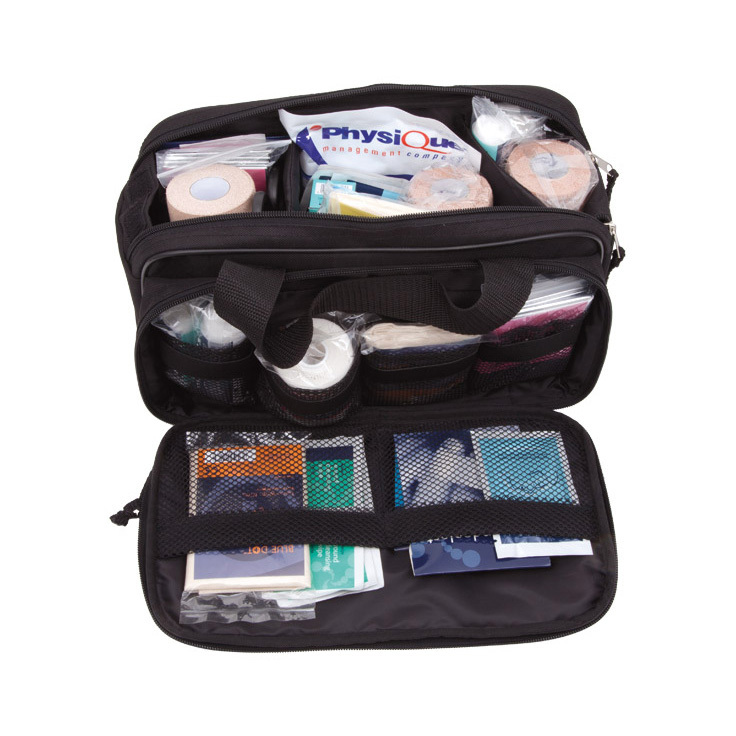 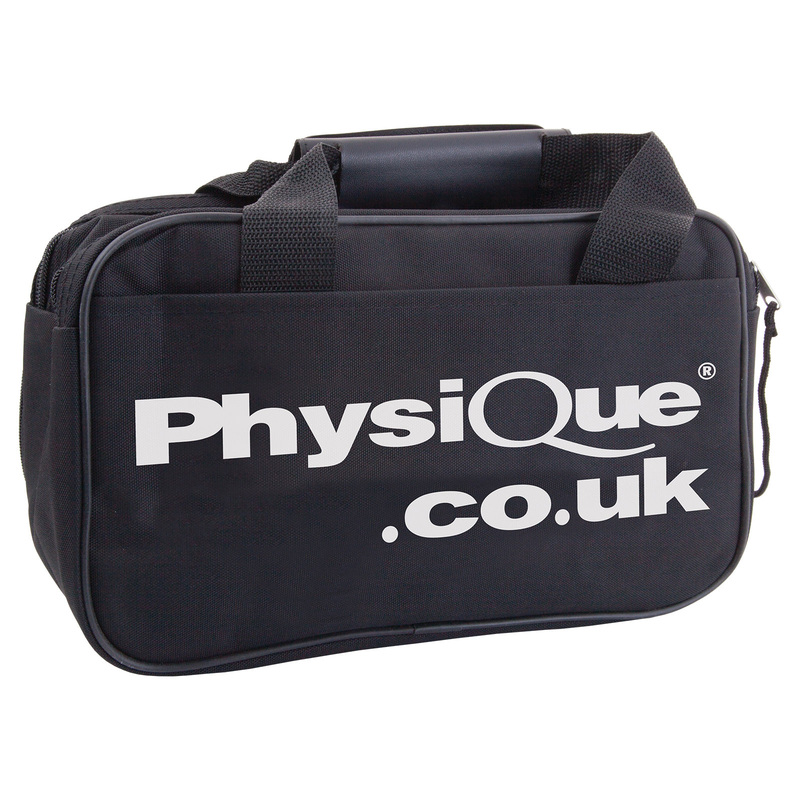 Wipe clean interior and section dividers, can be used as a trauma or blood spill bag.